The next recreation of an old Lego comic panel of mine is the disappearance of Darryl in panel two from episode 8 of the first Foolish Lego comic. 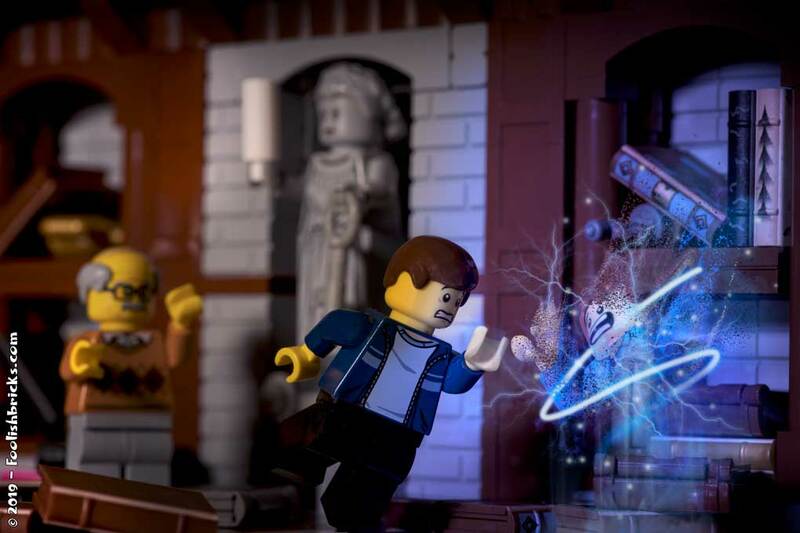 Of course there is a behind the scenes post on the recreation of this Lego comic panel. Go check it out! It’s almost too dark… But jeez is it so much better than the original! The drama is really building on this shot alone. Man I just can’t imagine what a Foolish Lego Chapter 1 (It was never called Foolish Bricks so…) complete redo would look like! !